Posted April 23rd, 2011 by suzanne & filed under Facial & Beauty. 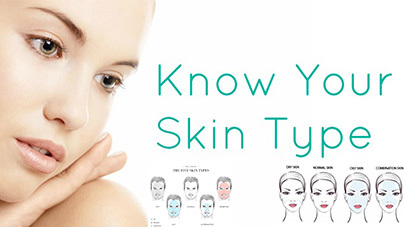 Do you know what skin type you are? 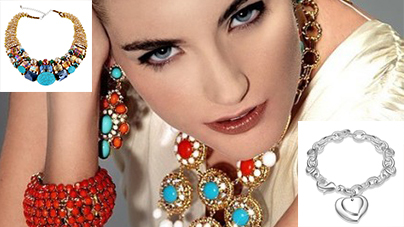 It is vital that you know what skin type you are, as it will help you when you are shopping for facial care products. 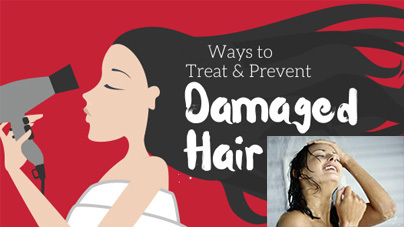 Choosing the wrong one will make the condition of your skin worse than before. 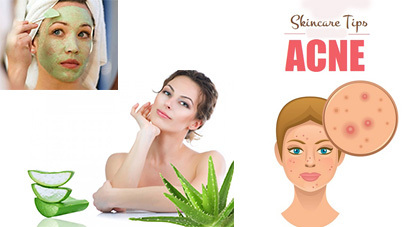 Generally there are 5 types of skin; oily, problem, normal, combination, and dry skin. 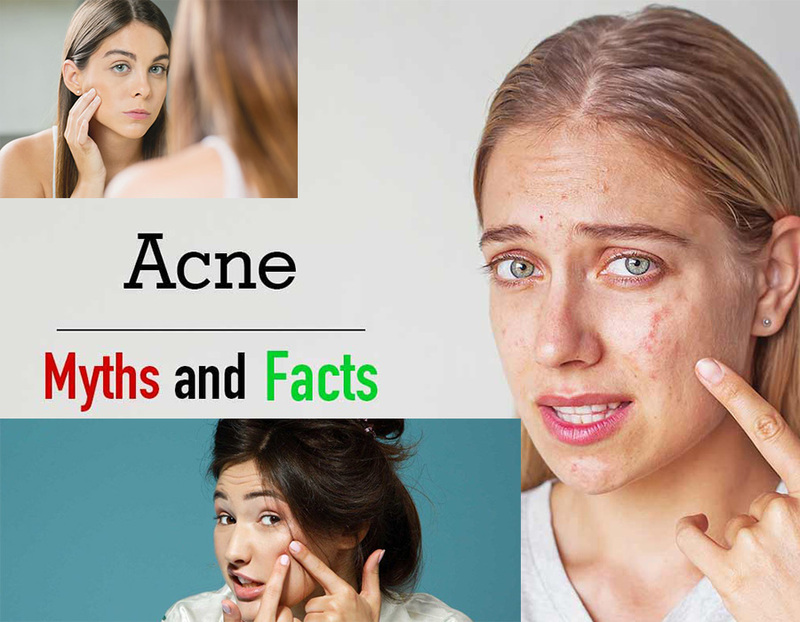 Common myths of acne – debunked! Posted April 22nd, 2011 by suzanne & filed under Women.com.my. Posted April 22nd, 2011 by suzanne & filed under Facial & Beauty.